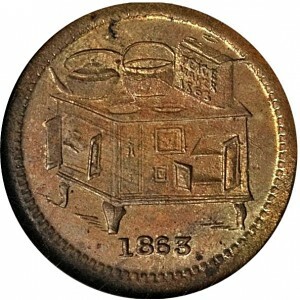 Photos of Civil War Store Card reverse dies 1280-1319 as identified by the new Fuld Numbers. 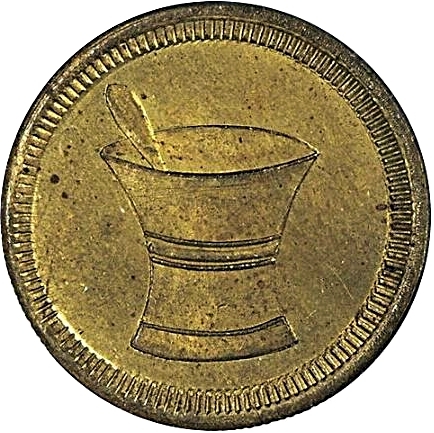 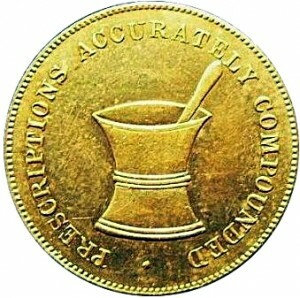 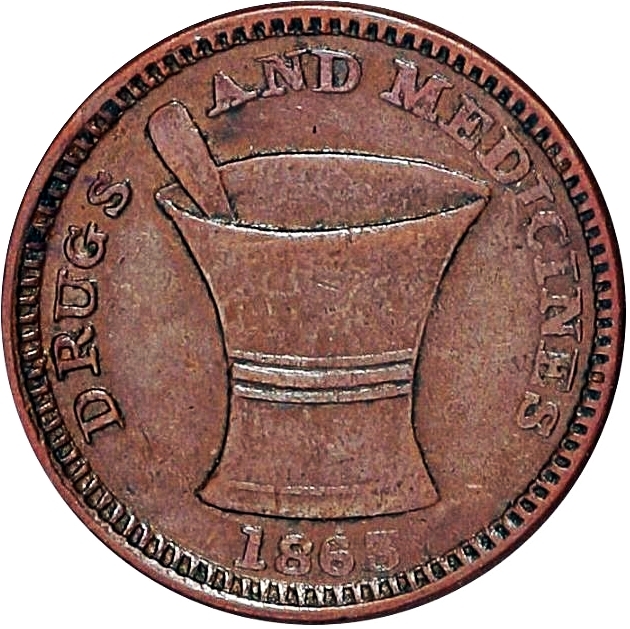 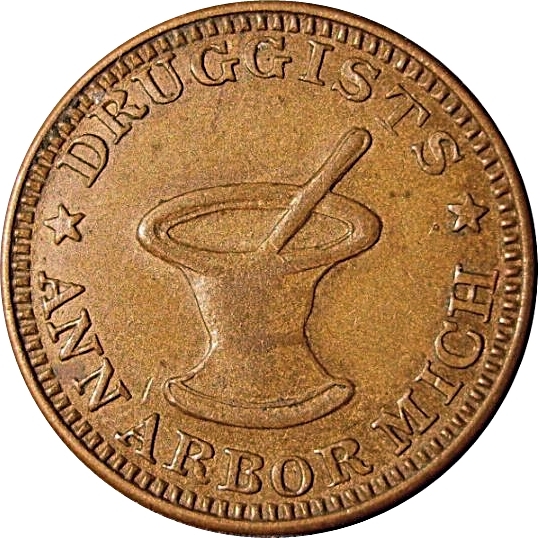 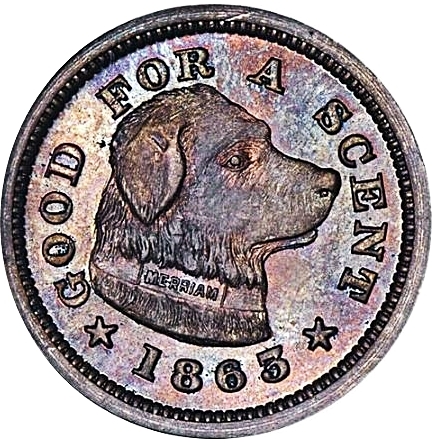 Click on the image for an enlarged view. 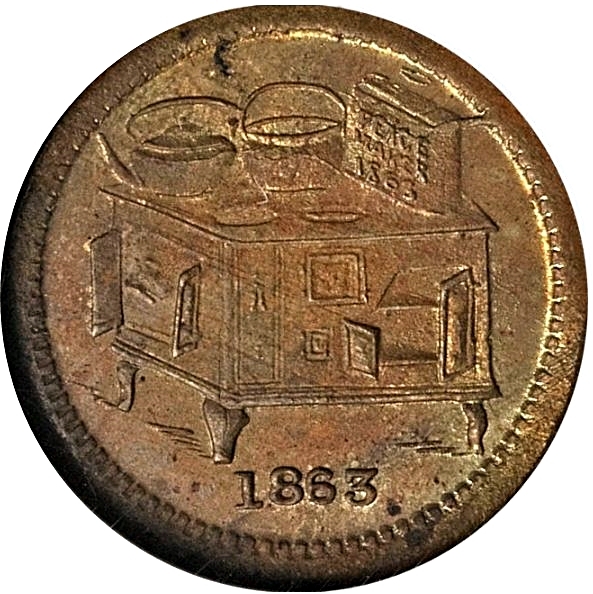 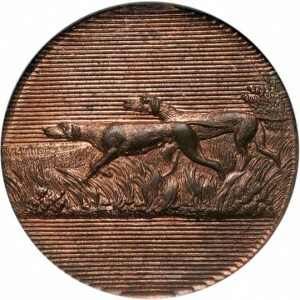 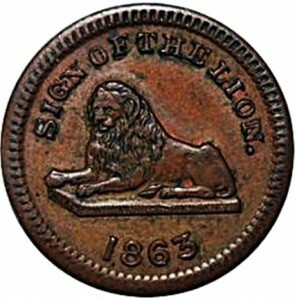 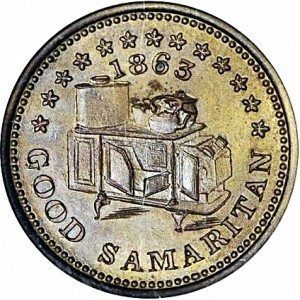 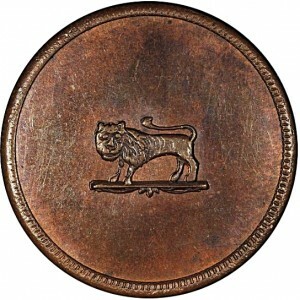 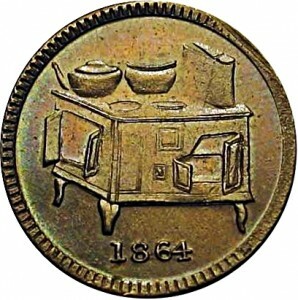 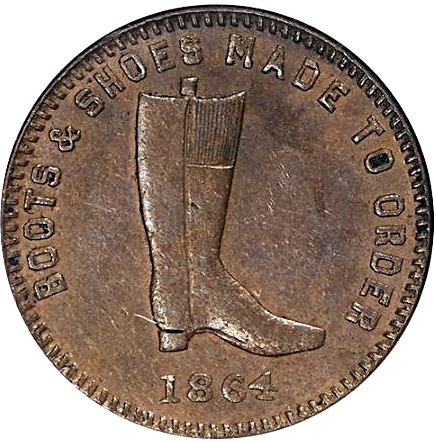 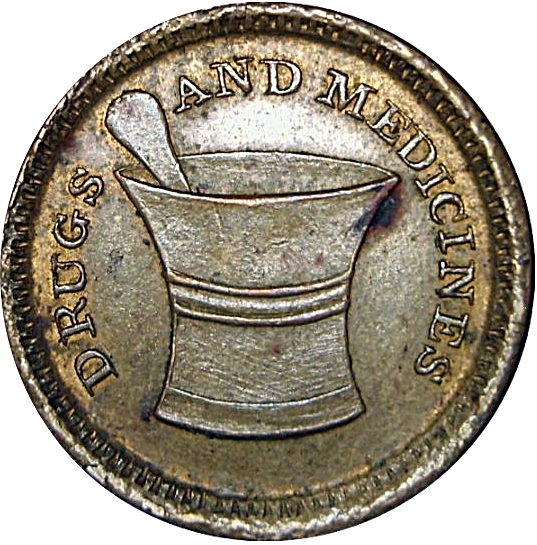 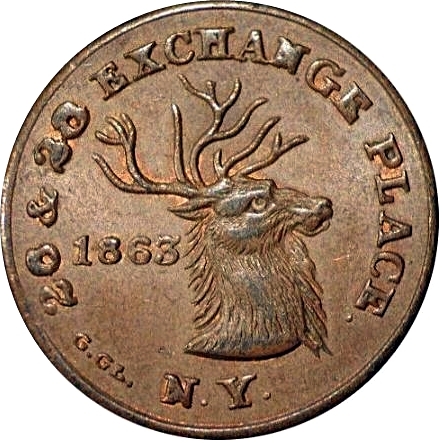 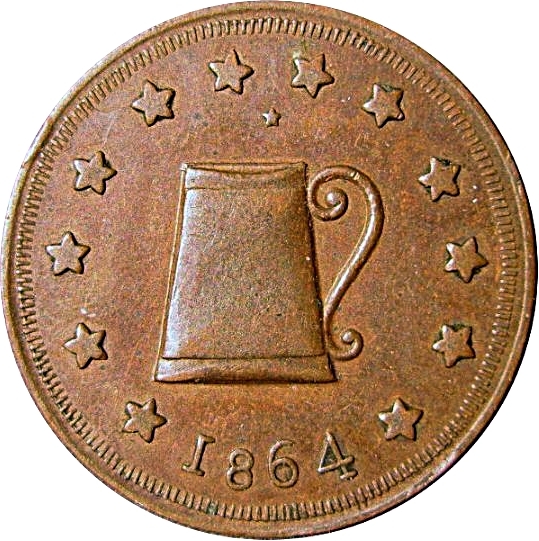 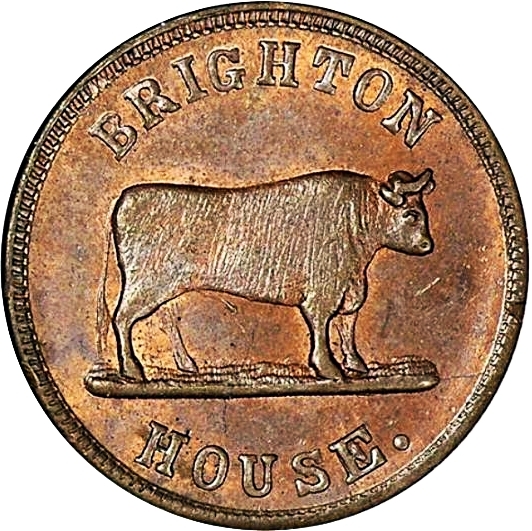 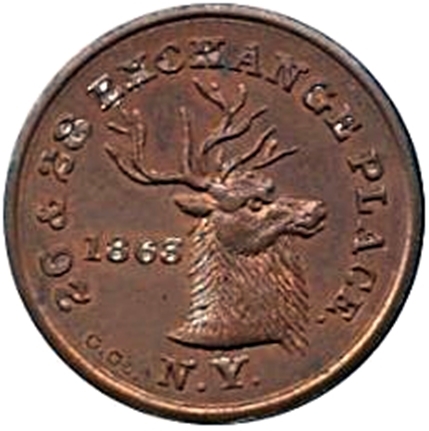 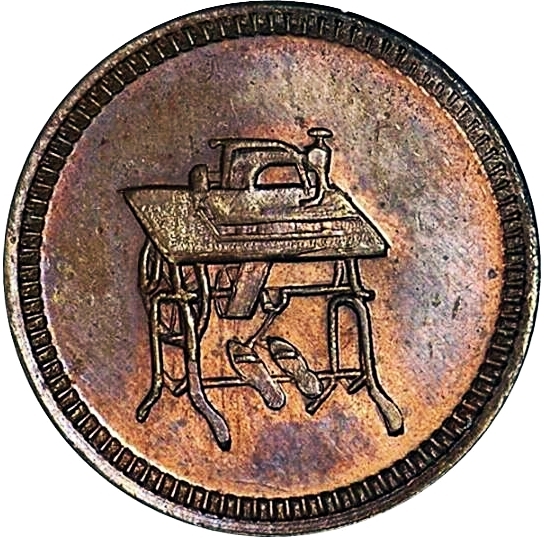 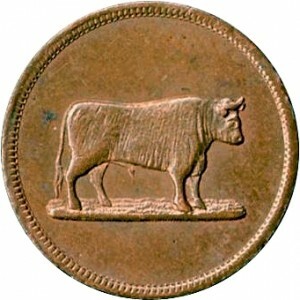 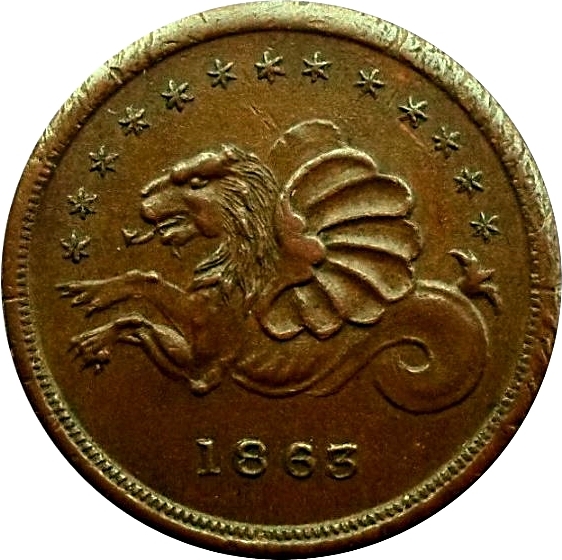 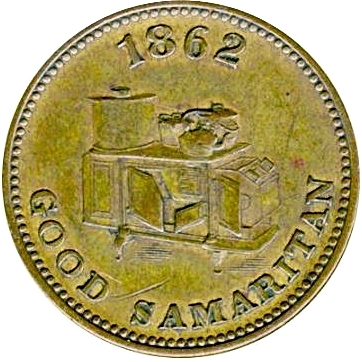 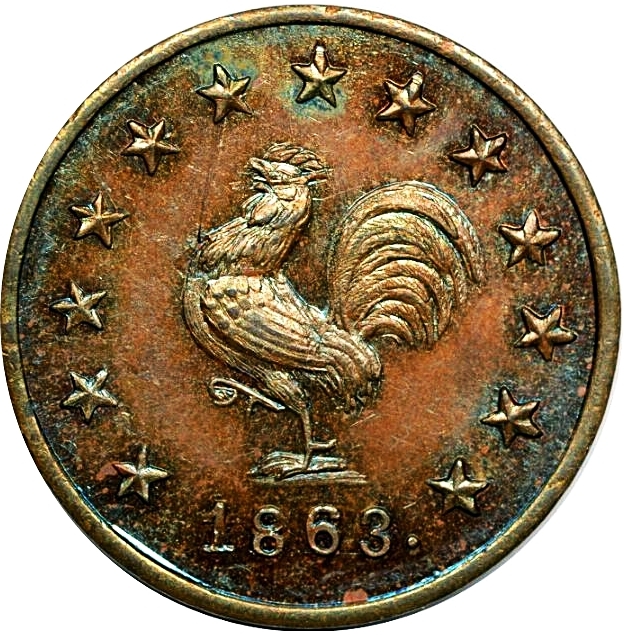 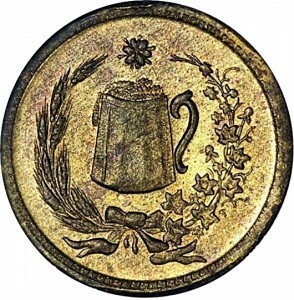 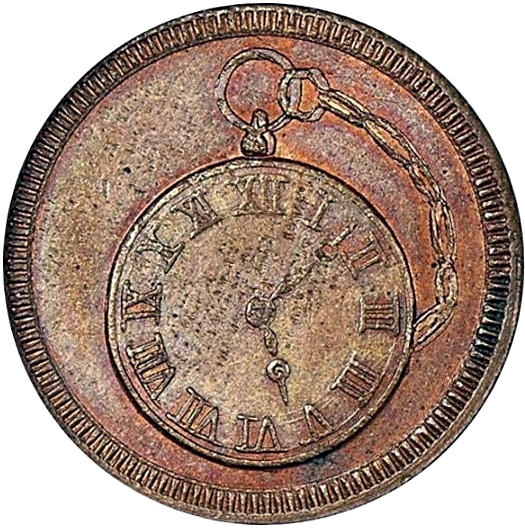 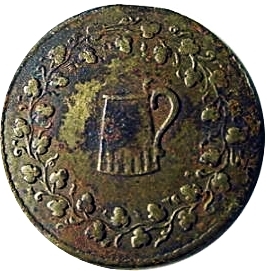 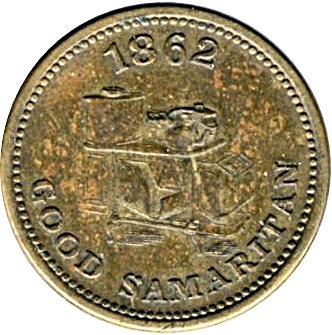 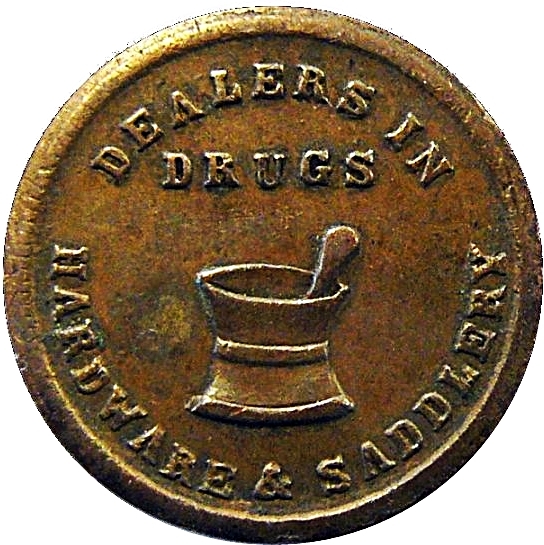 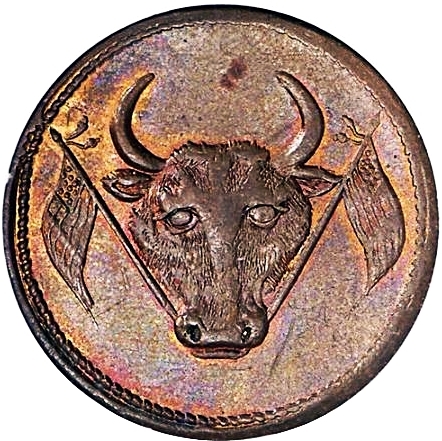 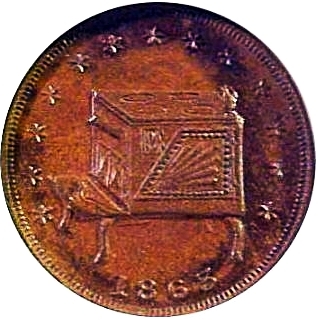 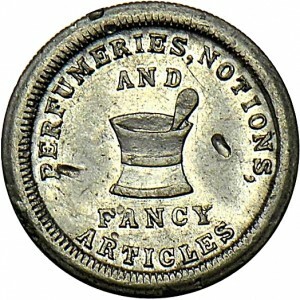 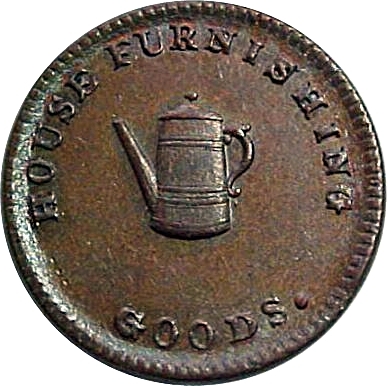 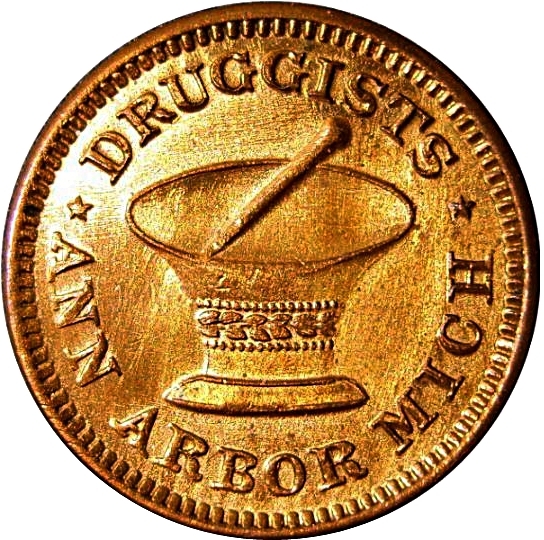 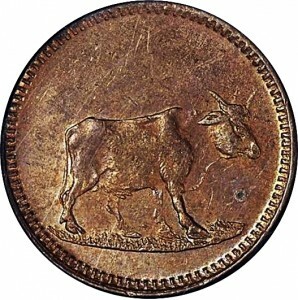 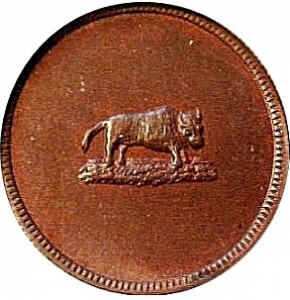 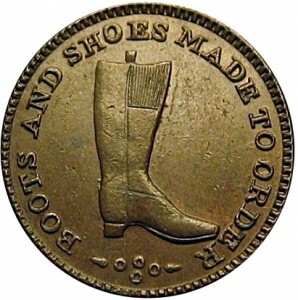 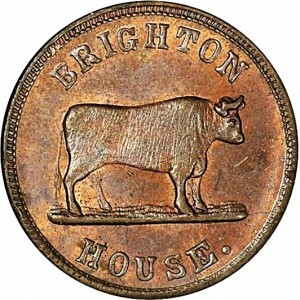 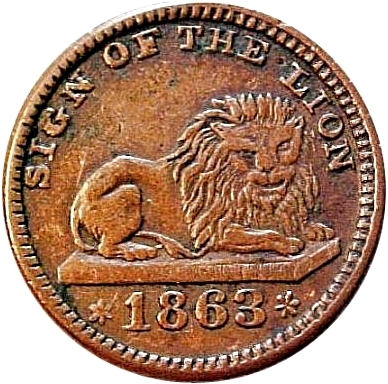 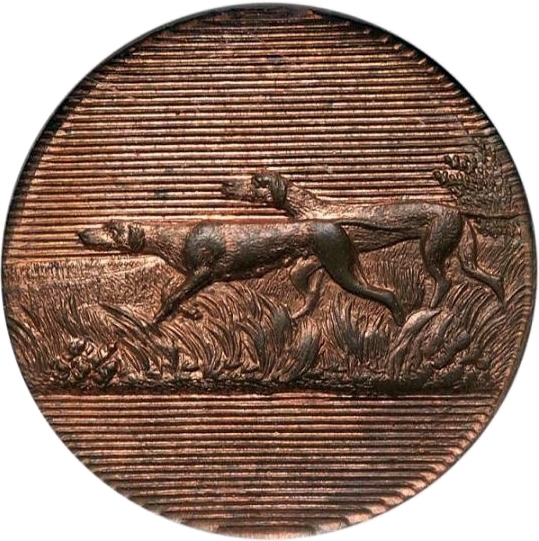 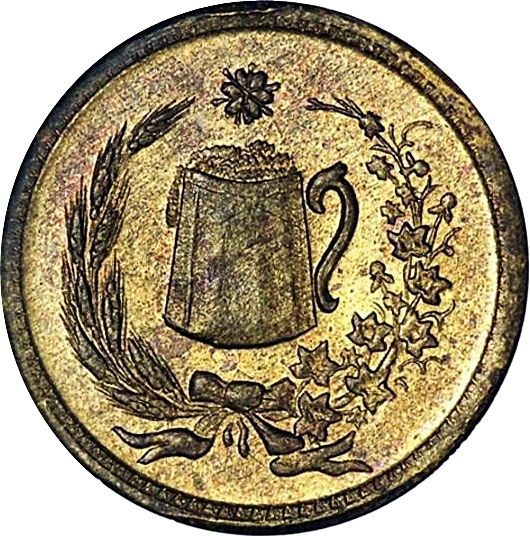 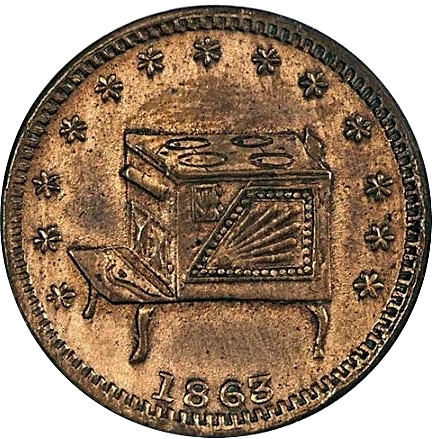 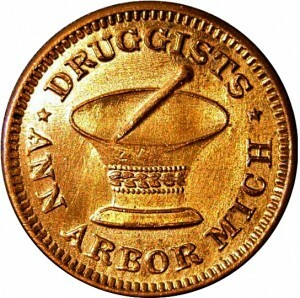 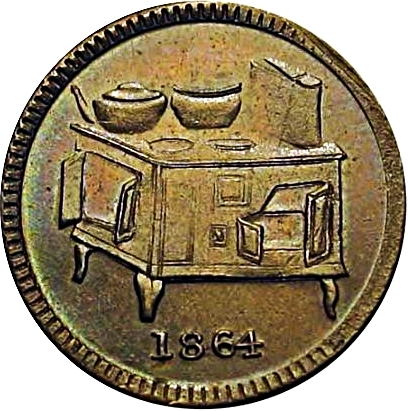 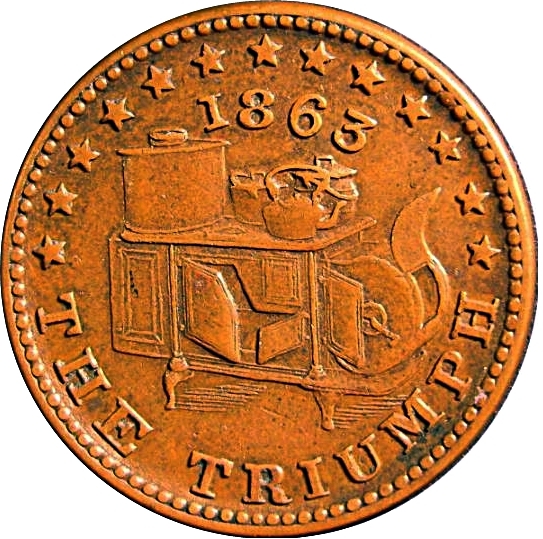 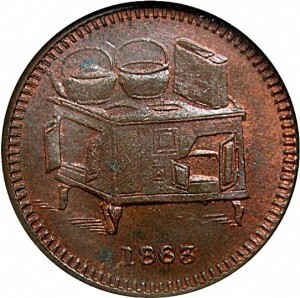 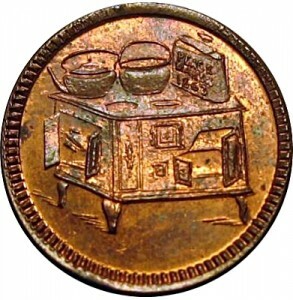 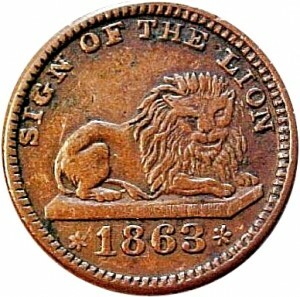 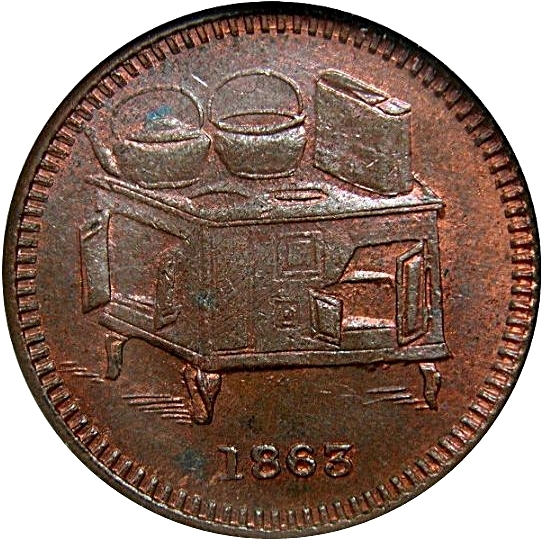 When the reverse die is also classified as a Patriotic Civil War Token, a second Fuld number is presented.